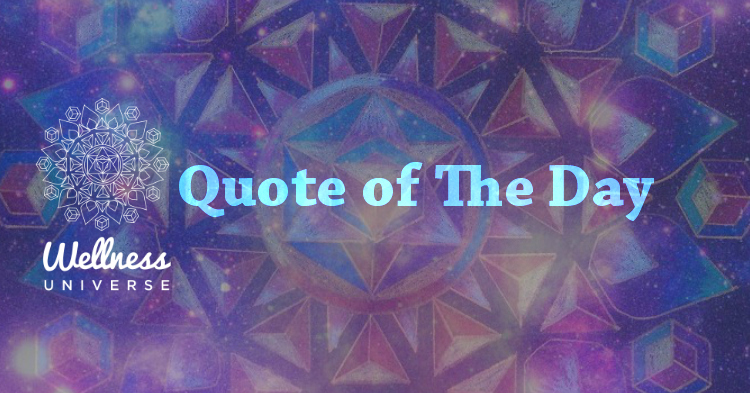 Our quote of the day inspires you to hear the calling of the divine and reminds you, listen. Encouraging you to follow because you are Love, Joy and everything you want to see, it is in you who creates it. It is effortless if you are open. Take action. If not now, when? 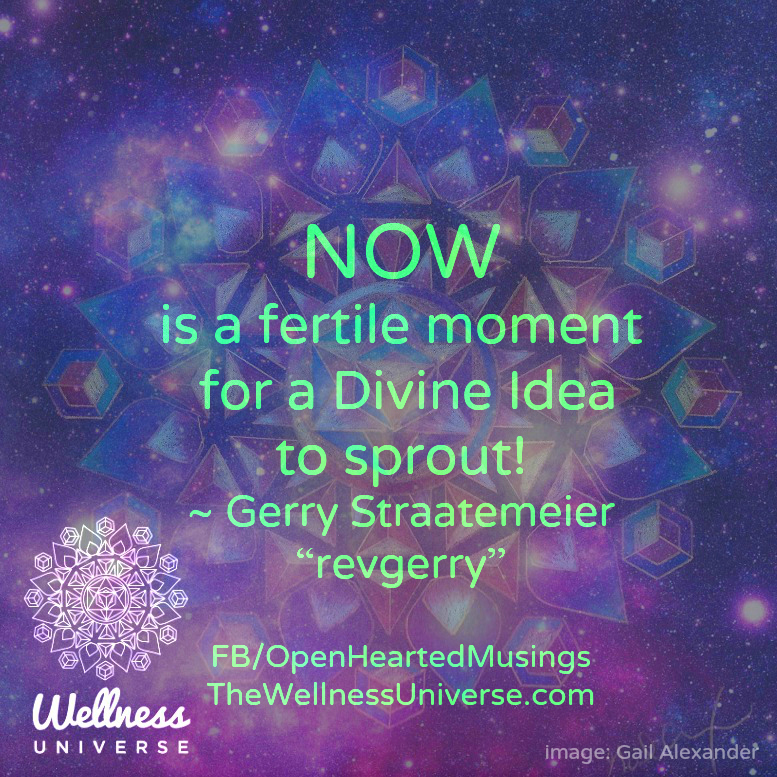 NOW is a fertile moment for a Divine Idea to sprout! There is an awakening happening in the world and YOU have a vital role to play in it! Something new and beautiful is trying to emerge through you today – what will it be? You are here to change the world – you have already agreed to accept the call. You have agreed to bring more Love, more Peace, more Beauty, more Joy, more Health, more Prosperity, more Music, more Goodness into the world. It’s why you are here at this exciting time of planetary transformation. YOU are designed to be the fertile soil for a seed of inspiration, a seed of great goodness, to sprout and emerge. Today you are invited into the garden of your consciousness to listen carefully for the whisperings of the Universe. It is looking for someone to hear an idea, right now, today, and have the courage to bring it forth. YES, right now is a fertile moment for a Divine idea to sprout in you – and something new and beautiful is trying to emerge through you today – what shall it be? Thank you for being YOU and for agreeing to be a Garden of Good.